Wayne Community College will host the North Carolina Campus Compact summer network meeting on Thursday, Aug. 2. Key civic and community engagement administrators from colleges and universities in the eastern half of the state will meet at the college from 10 a.m. to 2 p.m.
Nearly 40 representatives from 20 different institutions will discuss issues and trends in higher education civic and community engagement, share new ideas and model programs, and learn about Compact events and opportunities in the coming year. Several campuses will present updates on their Civic Action Plans, which were developed over the past two years as part of a national Campus Compact effort to re-focus member schools on their civic mission. 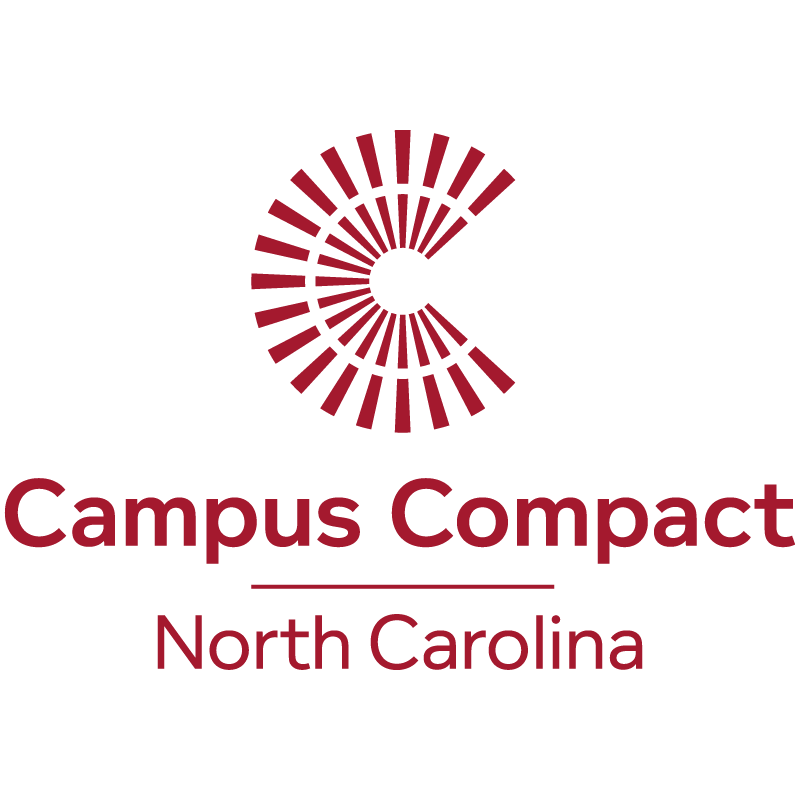 NC Campus Compact is a collaborative network of colleges and universities committed to educating students for civic and social responsibility, partnering with communities for positive change, and strengthening democracy. Started in 2002 and hosted by Elon University, the network includes 37 public, private, and community colleges and universities and is an affiliate of the national Campus Compact organization. Wayne Community College joined the network in 2017, becoming the seventh community college member. The NC Community College System office is also a member of the network. Get more information about NC Campus Compact at www.elon.edu/e-web/org/nccc/.